The cavern diver course is your first step in overhead environment diving. Through this course, you will build up the skills to dive safely within the natural daylight and a short distance from the exit. Not only you will learn about proper planning, procedures and techniques for cavern diving but also about the hazards and how to deal with them. 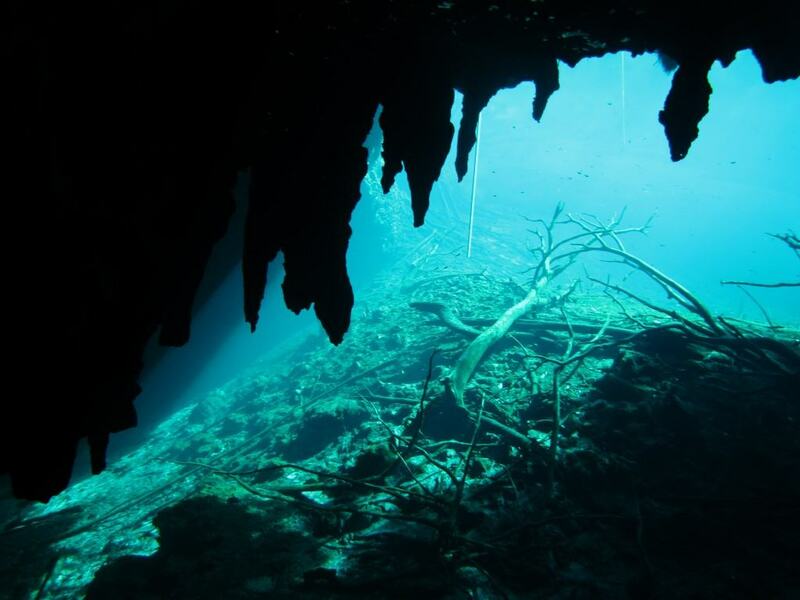 And of course, you will now enjoy your cavern diving in the Cenotes to a much higher level of knowledge and safety. The cavern diver course is the first part of the Cave course. After your training you will know what to expect and decide if you keep going. This course will definitely take you a step further in your diver’s life. Once certified as a cavern diver you might of course consider following your training with the Intro to cave or even all the way to Full cave training.